Our sister brand BuddyBoss has been helping our client with their web platform built on the popular Social Learner Theme. 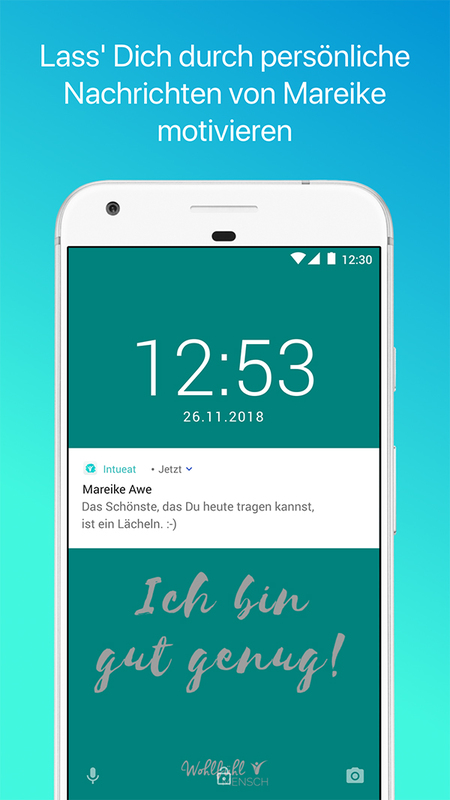 When our client found out about the learnerApp service, they were quick to jump in and trust us with their mobile app project which they had wanted to do for a while. We have delivered a high quality native iOS and Android mobile app that is synchronized with the website. The App allows the users to engage with the platform via their phone. 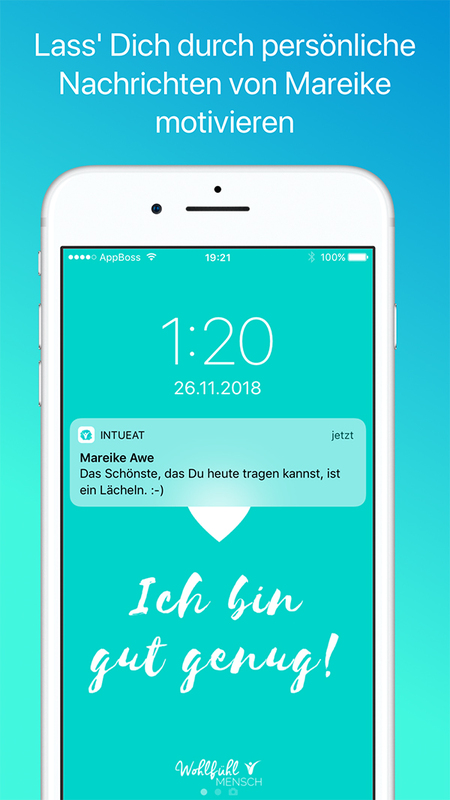 Intueat is based in germany and specializes in the field of intuitive eating. 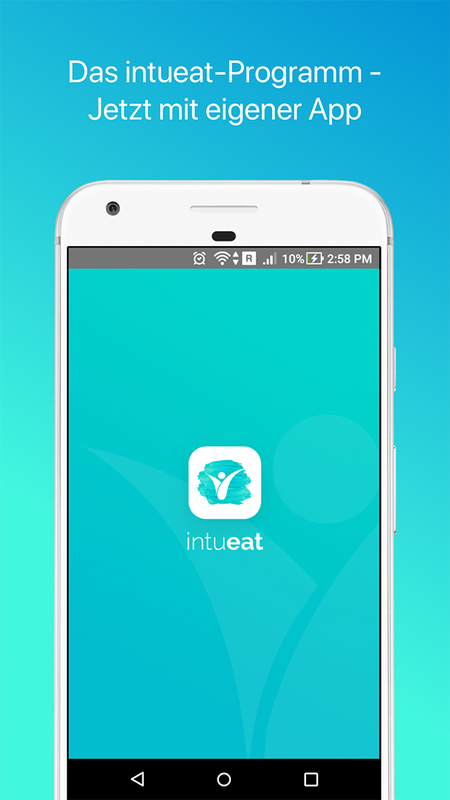 Intueat provides a 12 week wellness program that leads their customers to their feel-good weight. The company provides a variety of content, including video, audio courses, worksheets, downloadable pdfs. The Intueat program is a quite popular program and the community is fast growing. The client needed an easier way for their students to take courses on to go. The client needed a way to easily send out announcements to their students and communicate on new course releases and other important events. Since the platform uses both LearnDash and Memberium, the client was looking specifically for a company that had experience with these plugins. The client needed an app that was easy to use, to ensure a great experience for their members. Our company has been working with LearnDash for years and we are the team behind the most popular theme used for LearnDash – Social Learner. Throughout these years we have become experts in working with this great LMS plugin. This expertise came in handy when we had to build a custom API to connect LearnDash with our native mobile app solution. This was obviously a perfect fit for our client. Our design team helped create a custom learnerApp rebranding, App icon, launch screen. 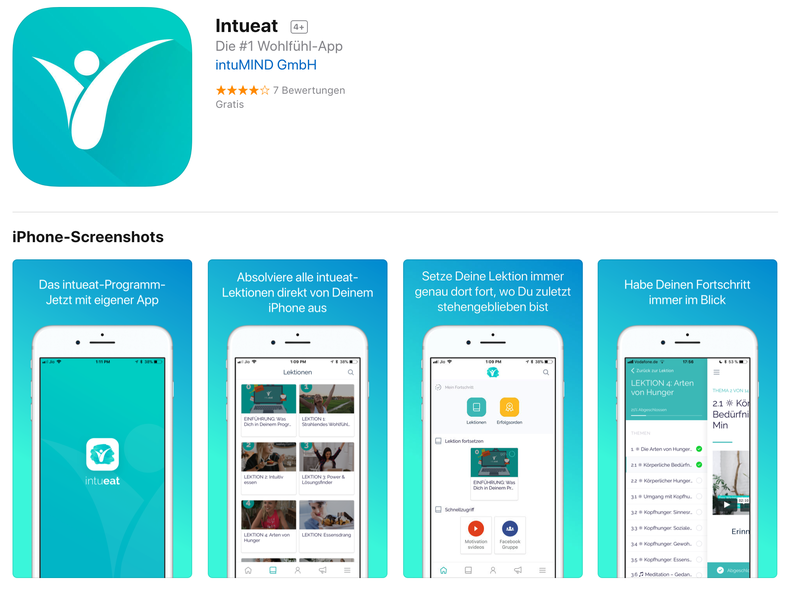 The team also helped put together the screenshots and feature graphic for the app stores. The team also helped with developing custom features that are specific to the client’s platform, including a custom app home page, a custom Memberium integration. We have also added support for specific plugins that client is using. Our QA team ensured that the app was ready for production once the setup was complete. Once our client was satisfied with the app, we have then published it to the app stores. 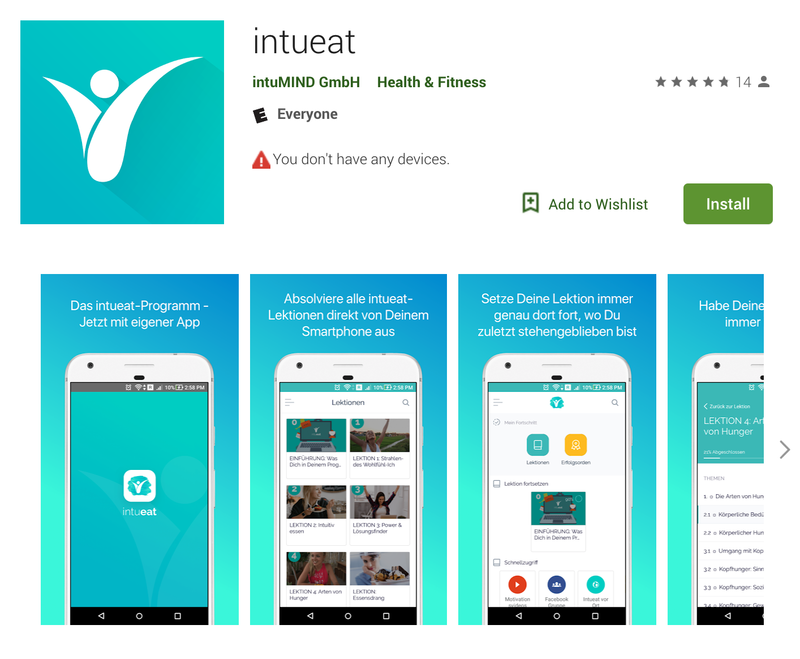 Our team continues to maintain the Intueat App and make new feature and compatibility updates. The app was initially launched to a select group of members who welcomed it with excitement. 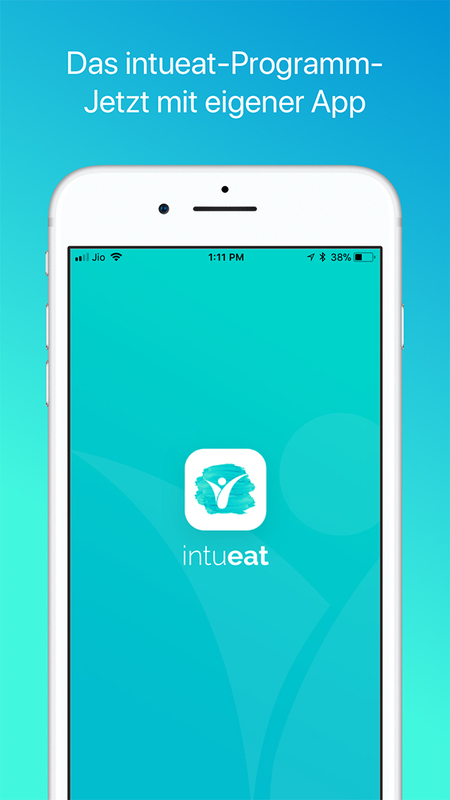 Intueat members have long been excited about the ability to access the platform and the content from their phone, and this launch was great news! Our client is able to distinguish themselves from the competition and stand out by staying up to date with the technology and by listening to their customers and how they want to learn today.